Wonder what the makers were thinking of while making the movie, as the script is the winner for being the worst for the year. Manish Harishankar tried hard to make it a family entertainer but has failed in every department. From the characters, script, narration and stuffing information, everything is defective and is a complete waste of time. Laddoo, played by Vivaan, is the son of a cycle repair shop owner, who dreams to make it big in life. He moves to another city, and gets employed at his father’s friend’s café and works there as a waiter. Here, he meets Laali played by Akshara, who is a regular customer at the café. The two fall in love, meet Laddoo’s family and go on a trip. When they return, Laali finds out that she is pregnant. Laddoo insists on aborting the child, but Laali wants to keep it. 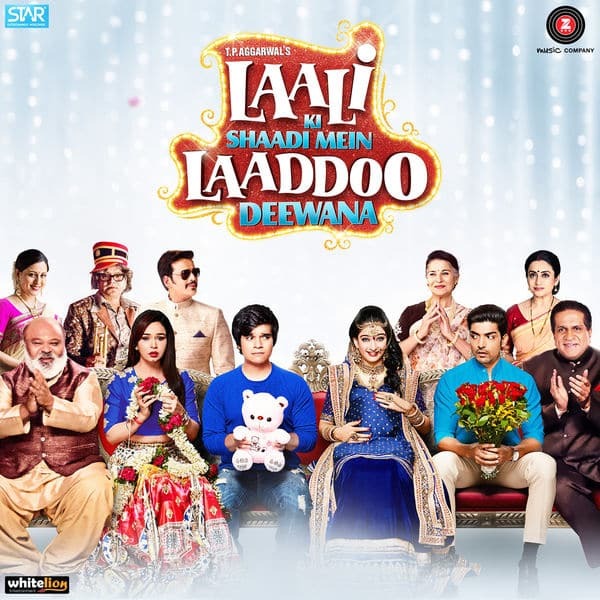 Laddoo and Laali part ways and Laddoo’s parents disown him and accept Laali as their daughter, while Laali’s parents accept Laddoo as their son. The storyline is botched-up and, and even the narration and execution of the characters is below average. The only good part of the movie is Gurmeet Chaudhary, who is just eye candy. The rest can be ignored as Vivaan and Akshara have more scope to grow as actors. Vivaan has acted too confused and this sometimes confuses the audience as to what he is up to after all. Akshara’s performance too, is poor as she maintains just a single expression throughout. Gurmeet lacks acting prowess. Supporting actors Saurabh Shukla, Darshan Jariwala and Sanjay Mishra are experienced actors and have tried hard to save the movie. Overall, there is no reason to recommend Laali Ki Shaadi Mein Laaddoo Deewana for the weekend.